The Tampa Bay Rays have reached an agreement with first-round pick (21st) Nick Ciuffo according to Jim Callis of Baseball America. The South Carolina high school catcher signed for $1.974 million. The slot value for the 21st pick is $1,974,700. The Rays hope that Ciuffo to develop into an office of catcher with the defensive abilities, something that the organization has lacked. 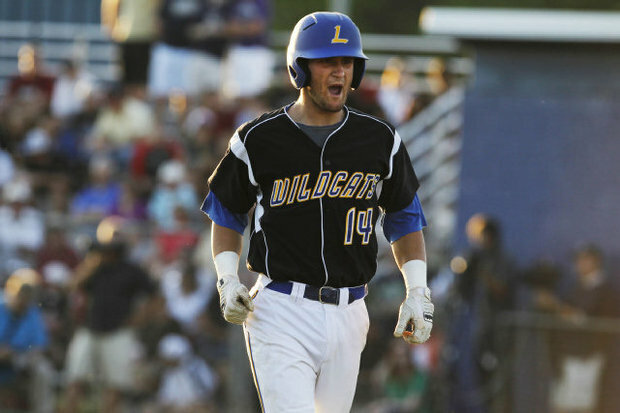 He batted .468/.562/.723 with five home runs in his senior year, striking out just six times all season. Before the draft Matt Garioch of Minor-League Ball, said, Ciuffo may be the best all around catcher in this class and could develop quicker than a lot of prep catchers because of his present skills. “This is a young man that scouts absolutely love,” analyst Jonathan Mayo said on the MLB TV telecast. “One of the best personalities in the country when it comes to all the draftees. He’s like an 80 on the personality scale. Ciuffo had been committed to South Carolina.